It’s not every day a Raqs Star becomes your neighbour. For those in Atlanta, they are getting used to this. They are no strangers to stars showing up and moving in. The lastest star to Raqs Atlanta (literally), is Jacques Al Asmar. Our resident raissa was eager to introduce him to the community. She began with this great interview. Why Atlanta, Jacques? What brings you here and how long will you stay with us? JAA: Atlanta was my first pick. The truth is I wanted to be spiritually grounded. Please don’t confuse that with religion. I wanted to be close to a life coach, who I work with closely. I plan on staying as long as it takes to cross into the dimensions I want to explore in life. I have to admit I miss San Francisco, but I’ve accomplished a tremendous amount of personal growth in Atlanta. 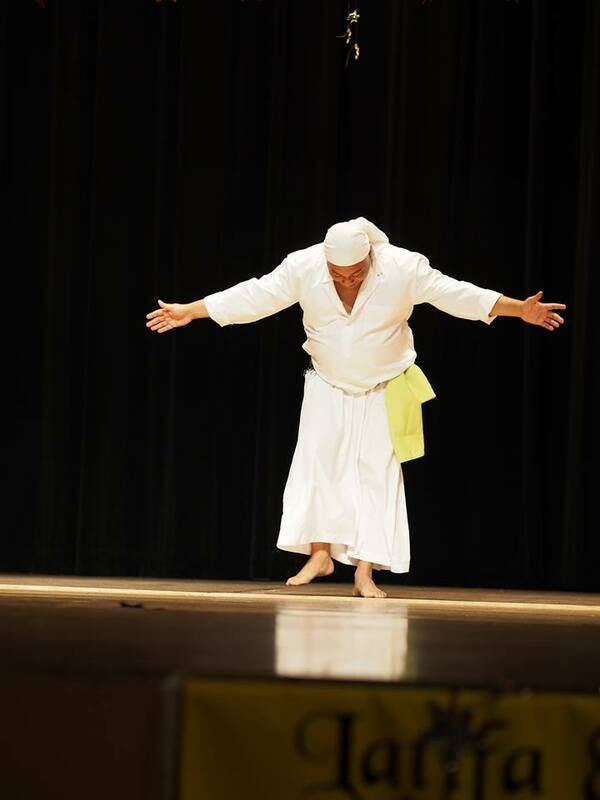 Tell us what has been your most memorable childhood/young adult memory of Raqs Sharqi. JAA: Great question. During our family summer vacation in the mountains of Lebanon, I recall being around 5 or 6 years of age and watching Nadia Gamal, who was our neighbor in Lebanon practice with her band. Little did I know that I would end up begging her to let me sit-in during rehearsals and begin imitating her moves. When did you know you were ready to do this professionally? 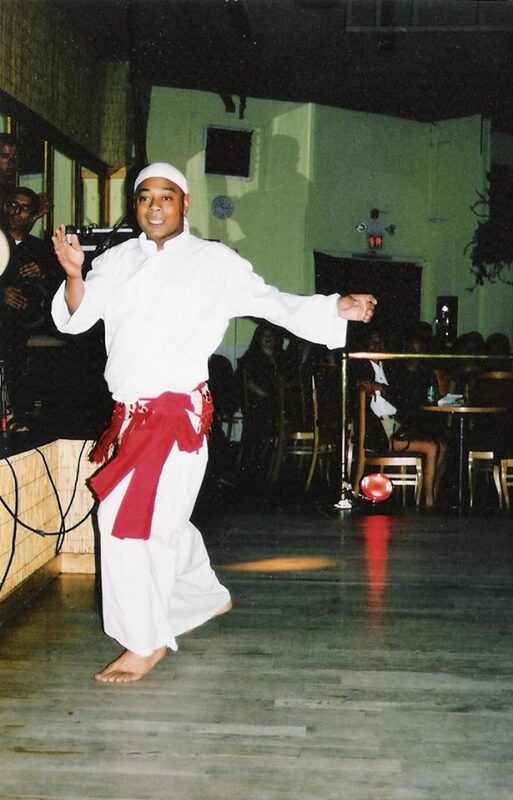 JAA: I still don’t think I’m ready and I doubt I will ever call myself a professional in the field of Raqs Sharqi. It’s an education without graduation. How often do you travel for dance? JAA: My travels have slowed down due to my hectic schedule of current studies. However, I still travel internationally to teach and perform at least 2 to 3 times a year. My favorite destination is the annual conference in Beirut. What are your hopes for your time in Atlanta? JAA: I hope to get to know the dance community and allow them to get to know me. I like building families wherever I am. Atlanta is great city. It needs more Middle-Eastern nightlife and venues that can feature live bands and performers. You never know, I may end up investing in an Arabic nightclub. We are so excited about him being here and wish him the best. 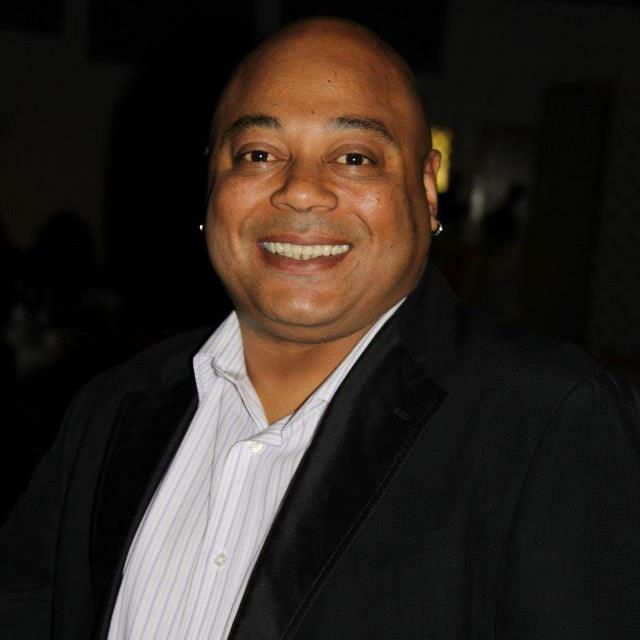 We will do what we can to support his endeavors and plans as brothers and sisters in the industry. Jacques Al Asmar will be seen around town at some upcoming events and more information will be available on the Raqs Atlanta Blog. Halloween and Harvest Time – Let’s Get Dressed!